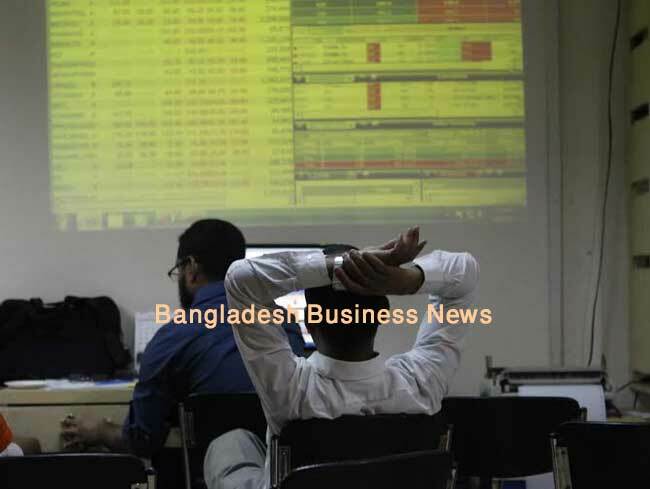 Dhaka, Bangladesh (BBN)– Bangladesh’s stocks gained for the second consecutive day on Tuesday as optimistic investors continued their buying appetite on sector-wise shares. 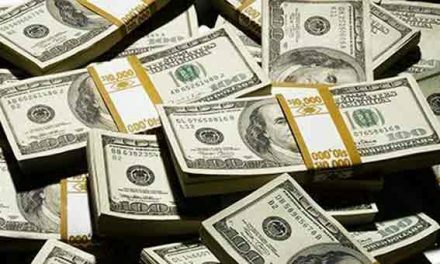 Investors showed their buying spree on large-cap issues amid lucrative price level while some rebalanced their portfolio ahead of quarterly earnings, according to market operators. The market opened on upward note and the key index rose about 48 points within first hour of trading. But rest of the session eroded most of the initial gains. 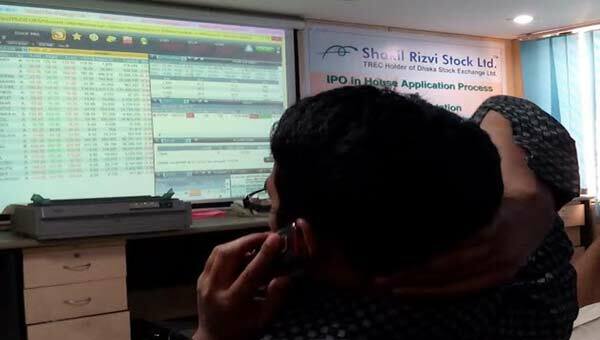 At the end of the session, DSEX, the prime index of the Dhaka Stock Exchange (DSE), went up by 19.09 points or 0.34 per cent to settle at 5,522. The two other indices-the DS30 index and the DSE Shariah Index (DSES) – ended higher. The DS30 index, comprising blue chips, advanced 5.89 points to finish at 1,977 and the DSE Shariah Index gained 3.49 points to close at 1,281. 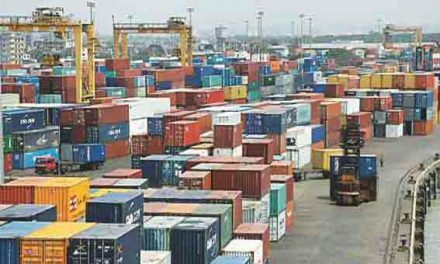 Turnover, the crucial indicator of the market, fell slightly and amounted to BDT 4.12 billion, which was 2.83 per cent lower than the previous day’s BDT 4.24 billion. A total number of 106,905 trades were executed in the day’s trading session with trading volume of 90.30 million shares and mutual fund units. The market-cap of the DSE also increased to BDT 4,140 billion, from BDT 4,132 billion in the previous day. The buoyancy in most of the sectors, particularly in food, textile, financial institutions, pharma, engineering and power sectors stocks helped the DSEX to close in green. Food sector posted the highest gain of 1.25 per cent, followed by non-bank financial institutions with 0.69 per cent, pharmaceuticals 0.68 per cent, engineering 0.39 per cent, power 0.08 per cent and banking 0.02 per cent. Telecommunication sector suffered a 1.68 per cent loss as Grameenphone, the largest market cap company’s share price plunged 1.77 per cent to close at Tk 409.60 each. The gainers took a strong lead over the losers as out of 349 issues traded, 183 closed higher, 106 ended lower and 60 issues remained unchanged on the DSE trading floor. United Power topped the turnover chart with shares worth BDT 380 million changing hands, closely followed by Monno Ceramic, BATBC, Bangladesh Submarine Cable Company and Grameenphone. United Insurance was the day’s best performer, posting a gain of 9.86 per cent while Aramit Cement was the day’s worst loser, losing 5.67 per cent. 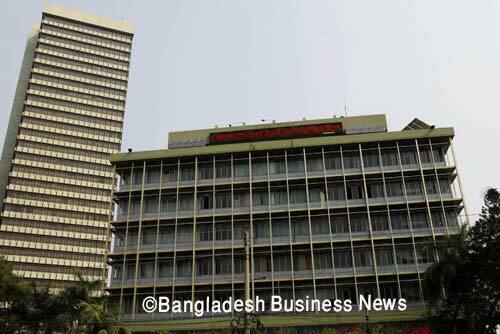 On the other hand, Chittagong Stock Exchange ended higher with the CSE All Share Price Index – CASPI – advancing 49 points to settle at 16,932 while the Selective Categories Index – CSCX, gaining 31 points to finish at 10,252. Here too, the gainers beat the losers as 114 issues closed higher, 84 ended lower and 45 remained unchanged. The port city bourse traded 5.29 million shares and mutual fund units worth BDT 138 million in turnover.